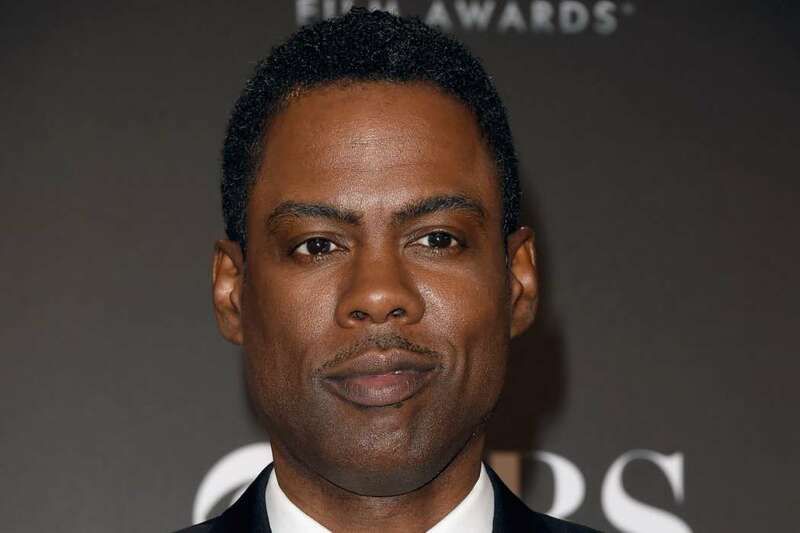 According to a new report from Variety, Chris Rock has absolutely no interest in hosting the Oscars, mostly due to the apparent sensitivity of the nation right now. When he appeared at the New York Film Critics Circle Awards dinner on Monday night, the superstar said he would not host again. He would’ve maybe taken the job five or six years ago, but not in today’s climate. 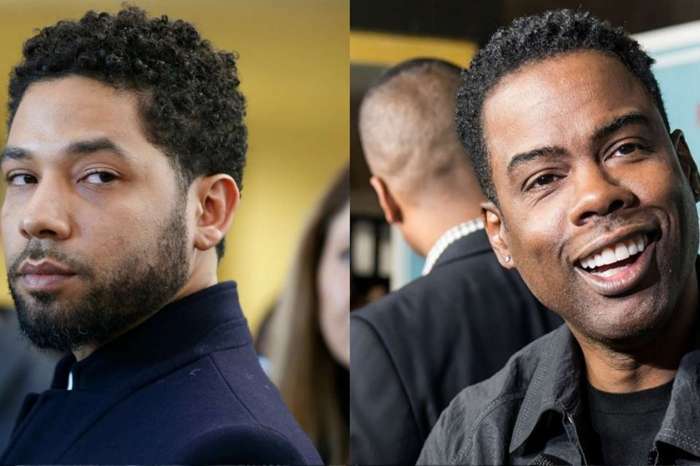 Following his joke that he never would host the Oscars, Variety reports that Chris Rock caught eyes with Steve Martin in the audience and suddenly exclaimed, “Steve Martin is here!” and then joked that he should host the Oscars instead. The star joked that Steve should do it instead; “you’re not getting me!” Chris said to the crowd. The year started with the end of my biggest tour. So 2018 was just about getting some rest experiencing some art and spending time and showing support to the people I loved. I had a ball but now it’s back to work. This all comes after Kevin Hart reportedly refused to host the Oscars after they extended the invitation to him again after his appearence on The Ellen DeGeneres Show. Kevin had to step down due to media tabloids unearthing old tweets in which he made homophobic jokes. If Chris did decide to host the Oscars, it would mark his third time in total, as he emceed back in 2005 and then again in 2016. It looks like the Oscars won’t be so lucky again, however, due to the current political and cultural climate of the United States. As it was previously reported, Kevin Hart announced he would complete a lifelong goal of his by helming the Oscars of 2019, however, he had to step down after old tweets were unearthed by a couple of different media journalists. Later on, the comic took to his Instagram account to lambast those who were merely looking “for things to be negative about.” A few publications came out afterward and accused Kevin of not handling the situation well, however, for the most part, people online have been clamoring for his return. The Academy then asked Kevin to apologize, but he refused, due to the fact he had already addressed these tweets once before. 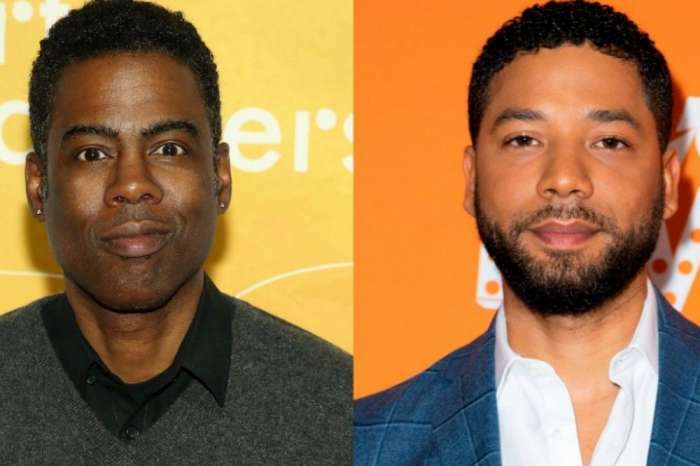 Then, the comic appeared on The Ellen DeGeneres Show and said the attacks against him were not out of a desire for social justice, but instead malice. 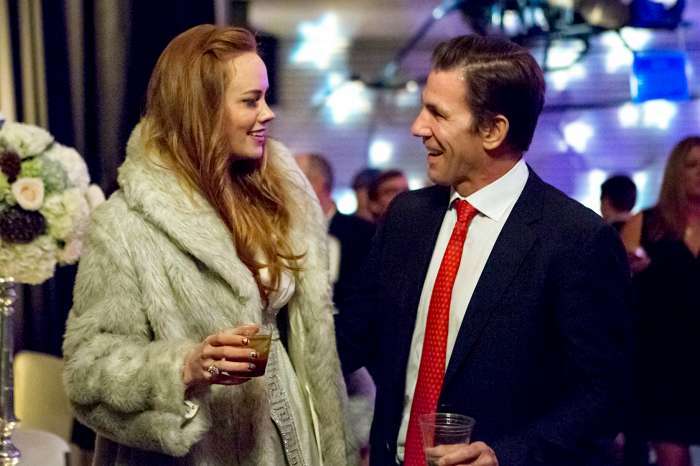 Thomas Ravenel Claims Kathryn Dennis Is A Kleptomaniac Who Drank While Pregnant!